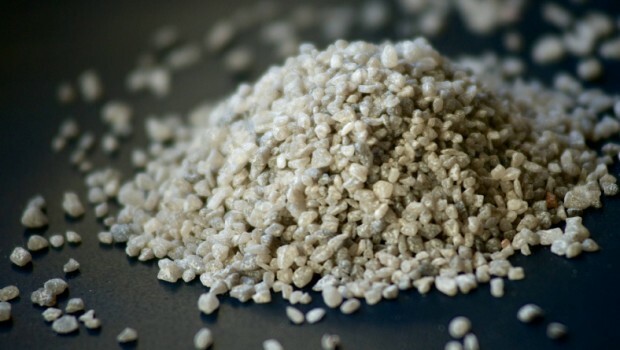 Morocco-focussed potash development company Emmerson has signed a heads of agreement with respect to offtake, sales and marketing for 100% of production from the Khemisset Potash Project, it announced on Monday. The recently-released scoping study confirmed Khemisset's potential for “sector leading” capital intensity and margins, the board said, which provided a post-tax net present value at a 10% discount (NPV10) of $1.14bn, using independent industry expert price forecasts. Importantly for the firm, it had a “significant” footprint in the lucrative Brazilian market, including fertiliser blending facilities, which made the counterparty an “ideal” long-term partner for the Khemisset Project in the board’s view. “Signing a heads of agreement is an important step for the company as we commence early engagement with sales and marketing partners for product from the world class Khemisset Potash Project,” said Emmerson chief executive officer Hayden Locke. Locke said the benefit of location had been “clearly demonstrated” in the company’s scoping study, with the board continuing to expect Khemisset to be among the highest-margin potash projects in the world, generating “outstanding” returns for shareholders.